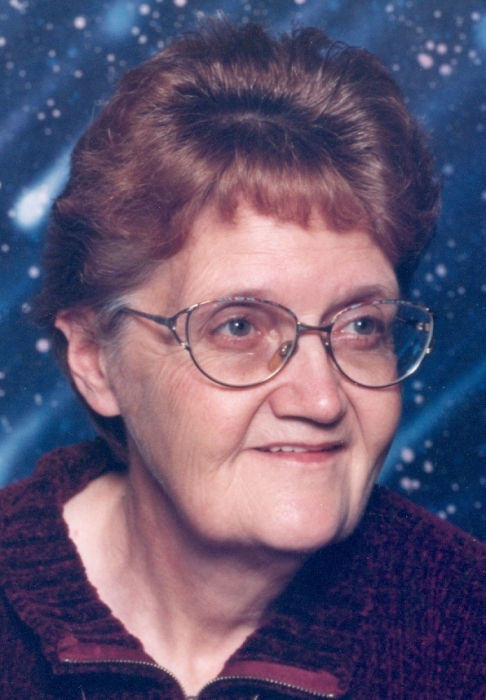 Mercedese E. “Midge” Ingle, 78, of Kewanee died on Saturday, February 2, 2019 at OSF St. Francis Medical Center, Peoria. Graveside services will be held at 11:15 a.m. on Thursday, Feb. 7th at Sheffield Cemetery. Visitation will be from 9 to 11 a.m. on Thursday at the Stackhouse-Moore Funeral & Cremation Services, 339 E Chestnut St. Sheffield. Memorials may be made to her family. Midge was born April 20, 1940 in Sheffield the daughter of William and Verna (Scott) Pease. She graduated from Sheffield High School. On Jan. 15, 1962 she married Donald Ingle in Cambridge, IL. They enjoyed fishing, biking and especially walking. Survivors include her husband, Donald; children, Bob (Billie) Ingle, Kewanee, Verna (Tim) Price, Bloomington, IL, Mel (Sue) Ingle, Kewanee, Leonard Ingle, Kewanee, and Mary Jones, Kewanee; grandchildren, Jerry, A.J., Jason, Nathan, Nicholas, Calib, Ryan, Hailey, Alex, Lindsay, Nick, Jonathan, and Kevin; great grandchildren, Emma, Isabelle, Jaxon, Ryker, Addisyn, Madilynn, Aria, Gavin, Avery, Damon, Chiles, Noah, and Jasper; and great great grandchildren, Lindsay and Kramer. She was preceded by death by her parents, a sister, and five brothers.